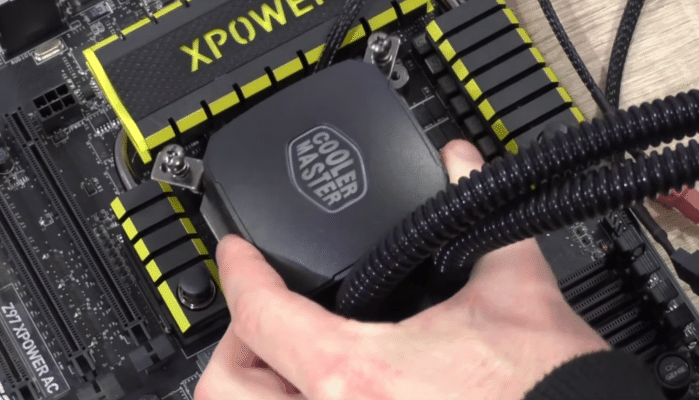 You know how important applying thermal paste is, and you want to take the initiative and apply possibly the best thermal paste on your CPU and GPU. 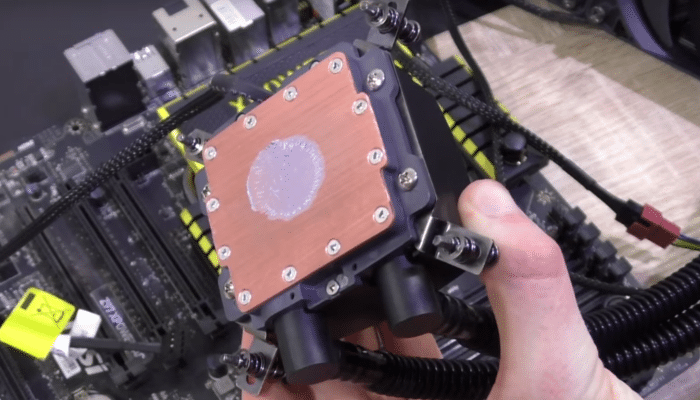 But with all of the application methods and techniques you stumbled upon, you are now confused on how to correctly apply thermal paste on your CPU or GPU. Very confused as to how to get it done the right way? We got you covered. 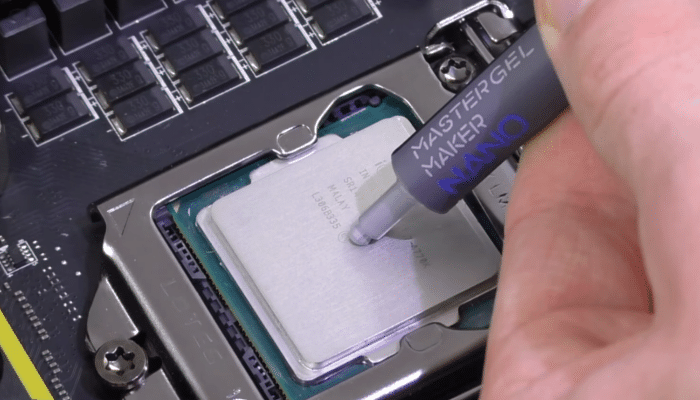 Make sure you read along as we talk more about the various types of thermal paste application methods and which among them is the correct way to do so. You could find a number of these online and it ranges from going with line, dot, x, spiral, too much, too little, and even using fingers to spread the thermal paste. Without further ado, let’s talk more about these and check whether or not they do have varying results in terms of temperature differences. Looking at the results from the graph above, everything else shows the same temperature readings. One thing is for sure though, just don’t use too little or you’ll end up replacing your GPU and CPU anytime soon. 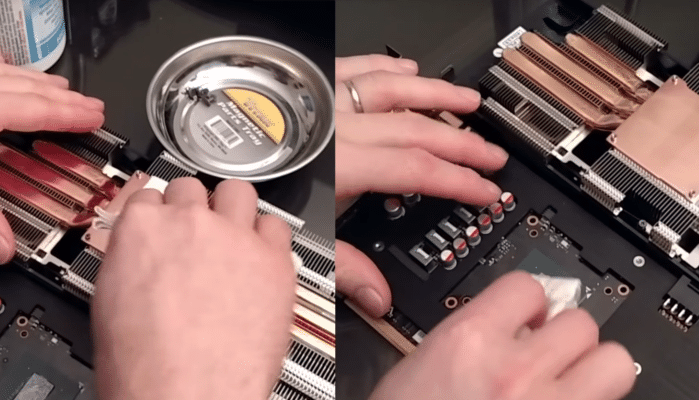 Before you could re-apply the thermal paste for CPU, it is best that you get rid of the old thermal paste from the ends of both the processor and the heatsink. It is actually quite simple. Use the lint-free cloth to get rid of the first layer of thermal paste and apply the cloth or the microfiber with isopropyl alcohol to get rid of the remaining thermal paste on the chip. Do this until you get rid of all the thermal paste on the chip. Don’t forget to do this on the heat sink’s end. 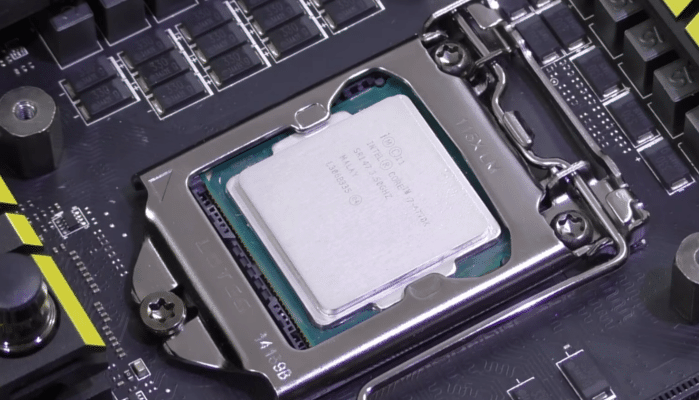 Carefully apply a dot of the replacement thermal paste on the CPU when the chip is cleaned and alcohol dried. Make sure you carefully place the heat sink back on the CPU after the paste is applied. NOTE: Don’t bother spreading out the paste at all as this should spread throughout evenly when you place the heat sink back on the CPU. When everything is secured, you can set everything back and you should see improved temperatures, even in extreme gaming. You also need to get rid of the old thermal paste from the GPU as well like how we did in the CPU. The things you will be needing is pretty much the same except the addition of a screwdriver. Make sure you unscrew all of the screws from the graphics card. 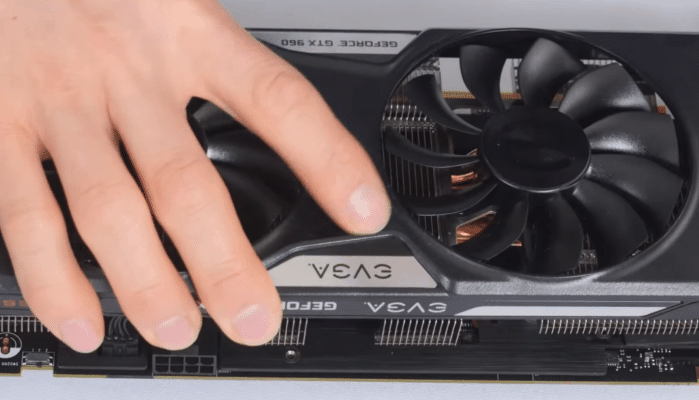 NOTE: There are other graphics cards that have screws both on the top and under it, and even on the sides. Make sure you have them removed prior removing the cover. You can tell whether or not everything is removed if it goes off easily. DO NOT apply too much pressure as it could cause damage to the card. Don’t forget to keep an eye on the fan power plugs as they usually are fragile. IMPORTANT NOTE: If your GPU has thermal pads, it is best to leave them be unless your intention is to replace them with pads with the same dimensions in thickness and whatnot. When everything is removed and screws set aside, use the microfiber cloth with the isopropyl alcohol and clean both the GPU fan and the base of the GPU. Apply the thermal paste on the chip as the process goes the same when you apply thermal paste on the CPU. NOTE: Leave it as it is and don’t bother yourself spreading it out since the heat sink should do the job and spread the paste evenly. Carefully refit the cover of the graphics card. Tighten the screws back accordingly in a cross pattern to make sure everything is fitted and tightened right. Install the GPU back to the motherboard and you should see better performance in temperatures, even when loaded. 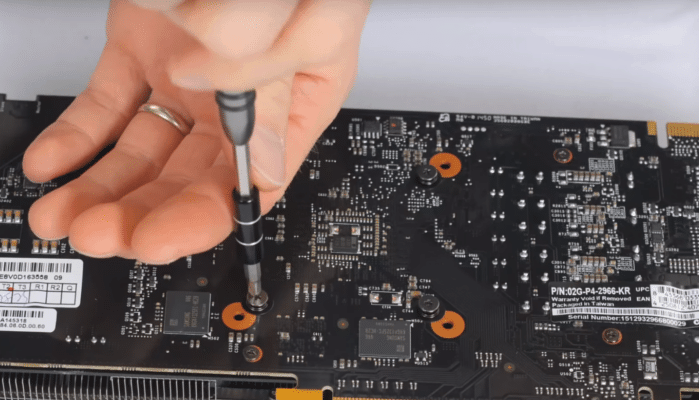 There are many methods on how to apply thermal paste to your CPU and GPU. Not to mention that knowing the difference between thermal grease vs paste is something you need to know as well. Seeing how they differ can be intimidating and confusing. With the results above, you should have the assurance of not just doing it right, but also guarantee that you see improvements. 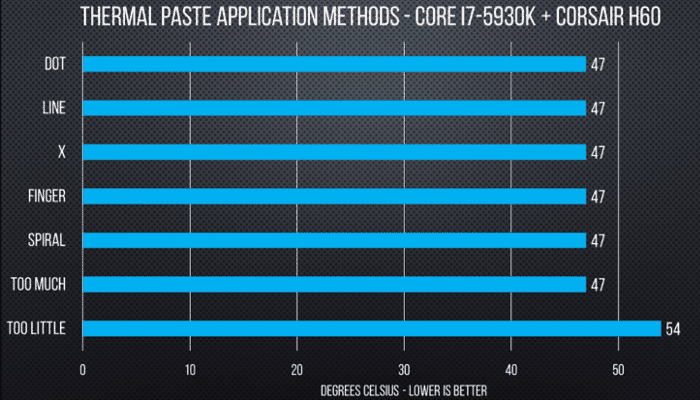 Don’t forget to check our best thermal paste review to make the best purchase.